We have developed a high level overview of a two-day seminar on the topic of Reputation and Profile Management. The seminar will be jointly delivered by Andy Lopata and Alan Stevens. 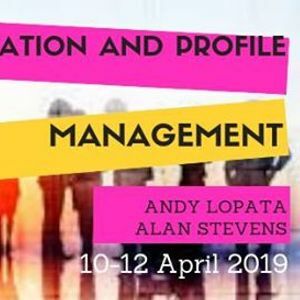 Andy Lopata will bring an expertise in networking strategies while Alan Stevens will contribute his experience of PR and reputation management. Both have expertise in the use of social media sites, although this is not a central focus of the sessions. 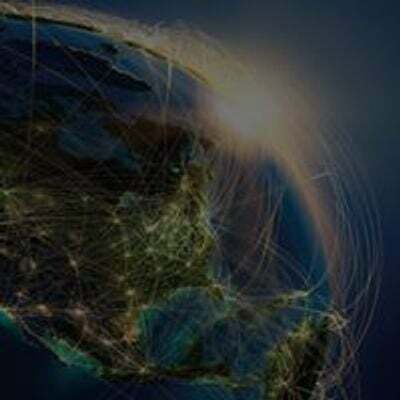 - For Beirut and Lebanon as a business destination. It is expected that the sessions will be interactive, with audience members invited to work both in pairs and groups as well as on their own to develop their Reputation and Profile Strategy throughout the two days. - Who do you want to hear your message? that strategy with all parts of the business.